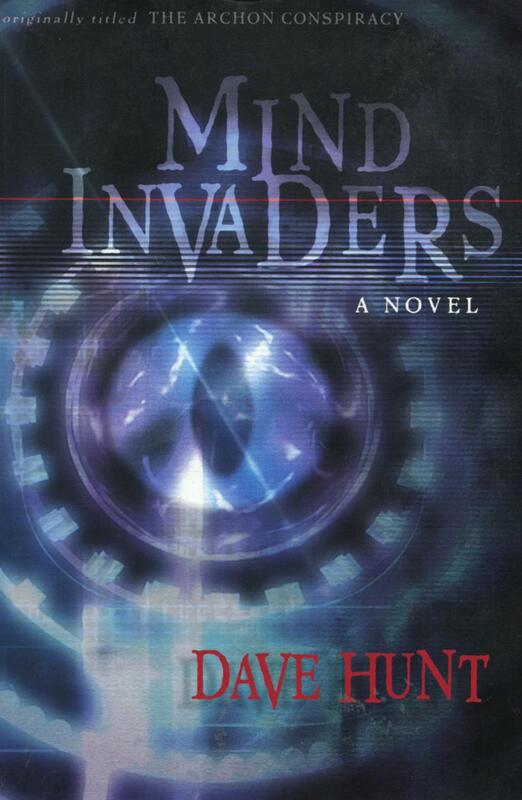 Originally entitled The Archon Conspiracy, Mind Invaders is a Cold War thriller in which both sides are fighting to get their hands on psychic power. Computer genius Ken Inman makes contact with the Archons, aliens who offer him psychic powers in the hopes of promoting harmony; journalist Carla Bertelli is working to expose the Cold War plot and understand the Archons, all the while grappling with her dislike of Ken’s fundamentalist Christianity. They struggle with a fundamental disagreement: are the Archons benevolent or malevolent? Ideas about faith, belief, and doubt underscore this clash as they search for the truth. David Charles Haddon Hunt was born in 1926 in Riverside, California. After earning a degree in mathematics from UCLA, he worked as a CPA before turning to his ministry full time. A Christian apologist, he preached and published through his Berean Call ministry as well as dozens of fiction and nonfiction books. He believed in Creationism and sought to protect his view of Christianity from the modern world, as well as Catholicism and Mormonism. He died in 2013.